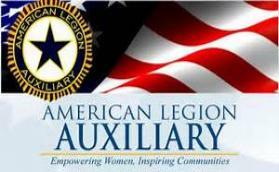 organized program within The American Legion. importantly, teaching the fundamentals of good citizenship. 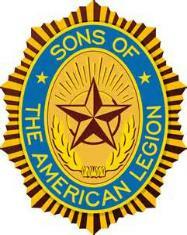 membership in the Sons of the American Legion.